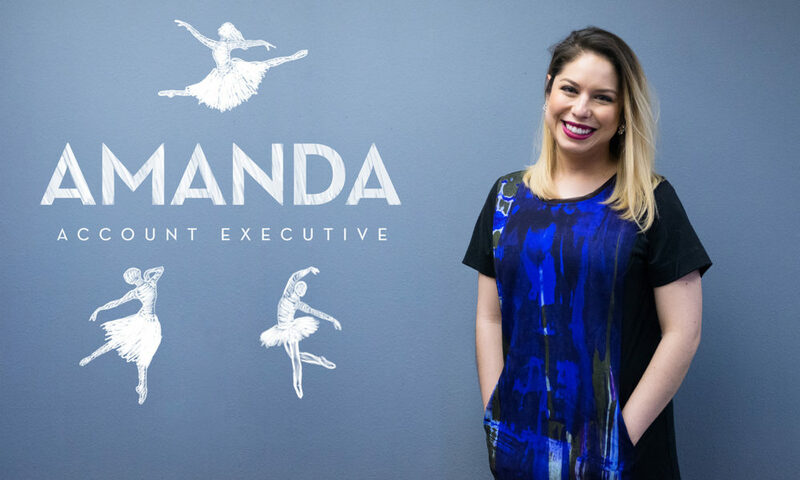 Meet Amanda Salazar, our junior account executive! She is a smart and stylish asset to our team who makes multi-tasking look all too easy. Amanda was a biochemistry major destined for the medical field who decided to trade in her scrubs for the ad life. This fashionista lives for salsa dancing and Spanish culture, especially when it comes to tacos al pastor y horchata de arroz. Read on below to learn more about Amanda, and prepare to be impressed! Leach. I was at the Texas ‘08 game. Go to a museum, especially The Met. Biology lab dissections…specifically shark dissections. Not a fan of selfies. Photos of pretty jewelry from Anderson Bros.
How to embrace diversity and promote inclusion. We all need to celebrate our differences. Work in the medical field, a lab or the FBI. Chrissy Teigen. I too love to sleep! Getting my degree. It really tested me but made me a more effective person in the end. I got my degree in biochemistry with minors in biology and art history—all while being active in my sorority and two other multicultural organizations. I had to be very organized and learn how to plan effectively. Ruth Bader Ginsburg, Martin Luther King Jr., Jacqueline Kennedy Onassis, Oscar de la Renta and Miguel Angel Silvestre. I love movies, art and salsa dancing. I would like to visit Vienna, Austria. I used to work in retail…strange things always happened. I was a dancer for about 15 years. I learned all different types of dance (ballet, modern, jazz, tap, hip hop) and performed or competed in groups or as a soloist.